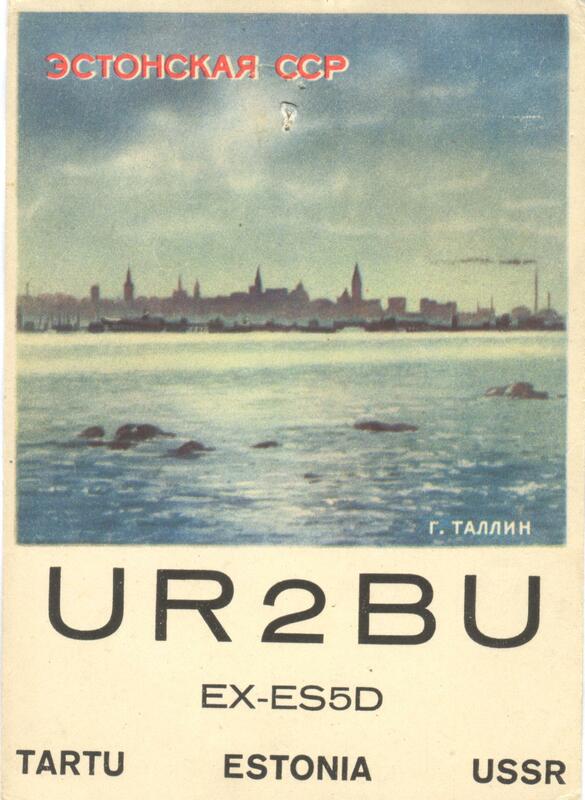 The Pioneers - the U.S.A. 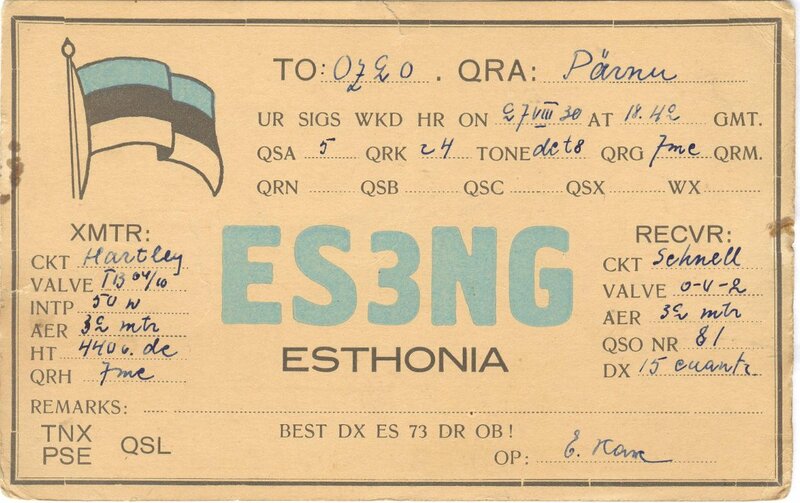 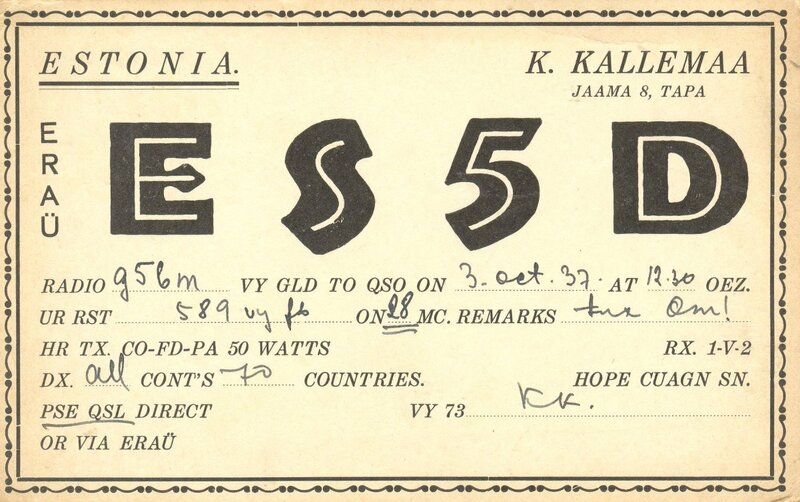 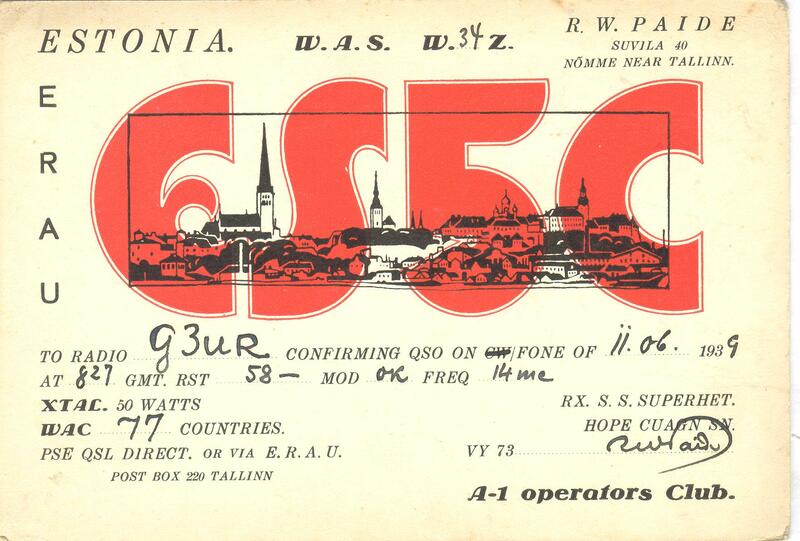 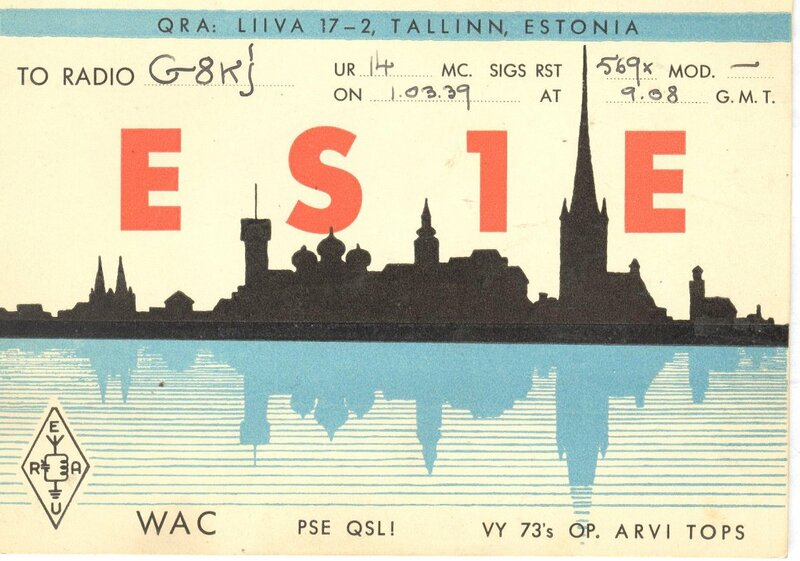 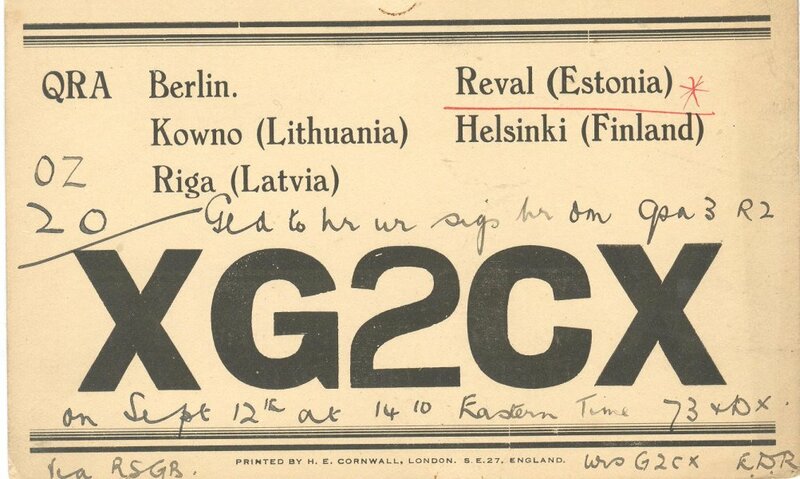 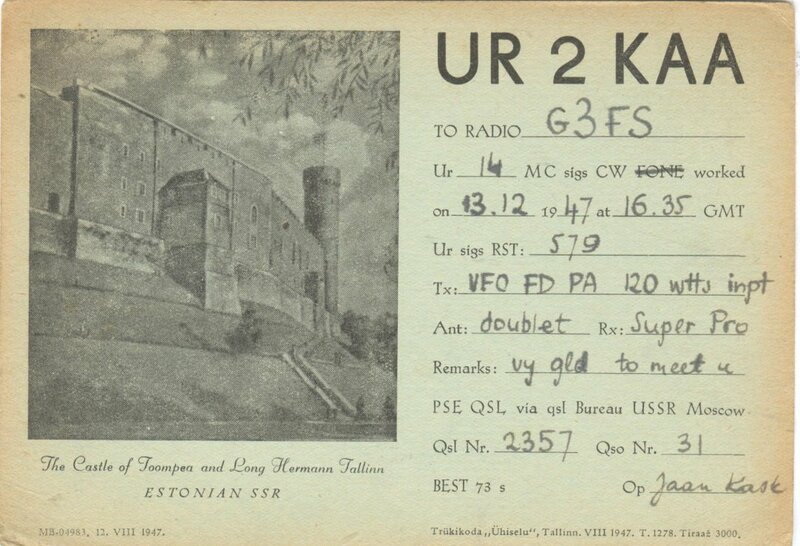 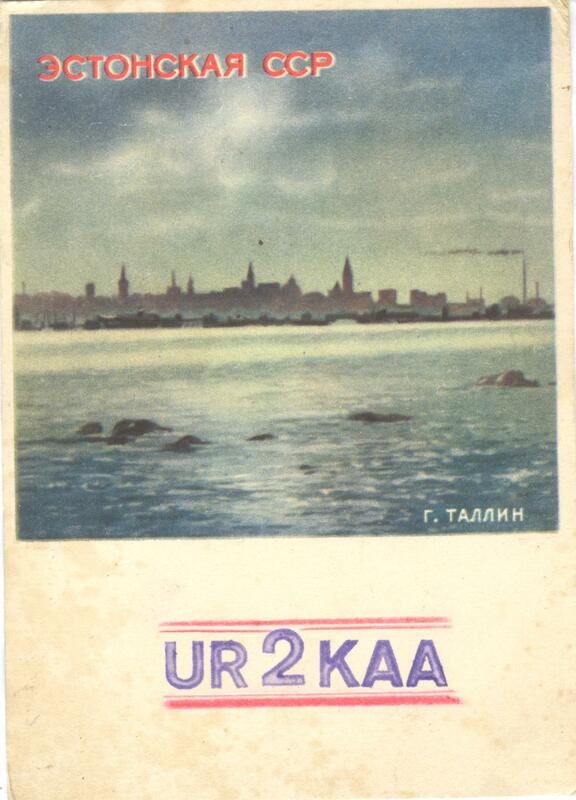 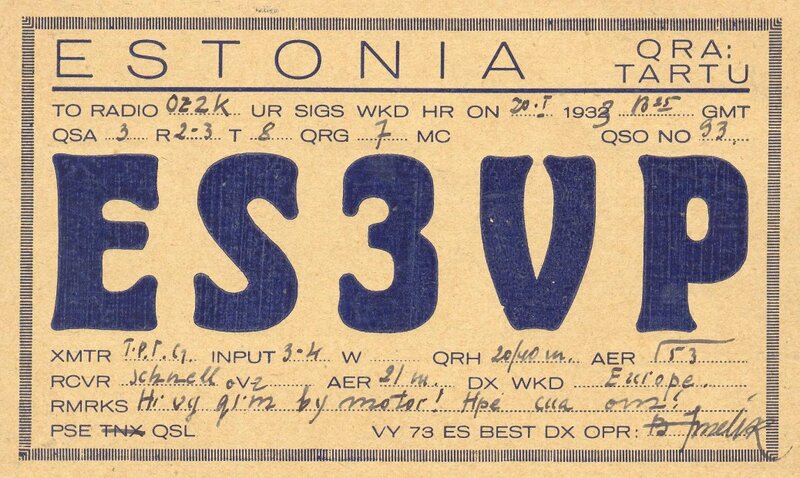 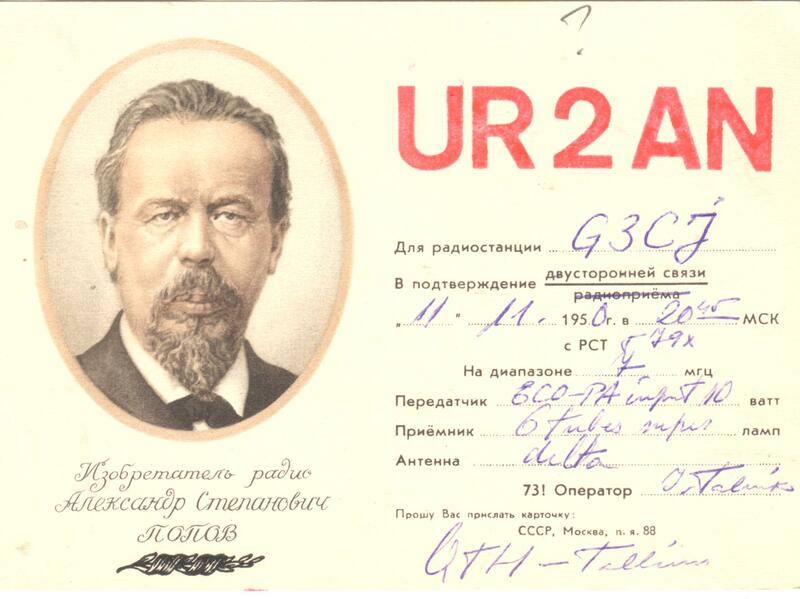 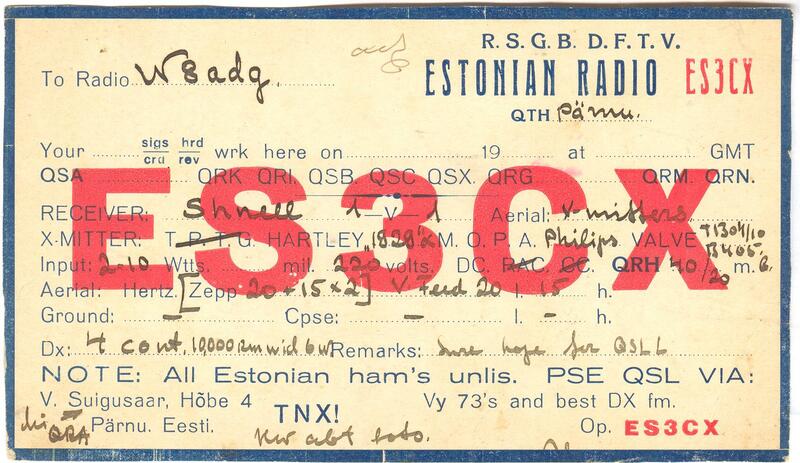 The first amateur radio activity in Estonia was in 1926; the first operator was Vitali Suigussar. 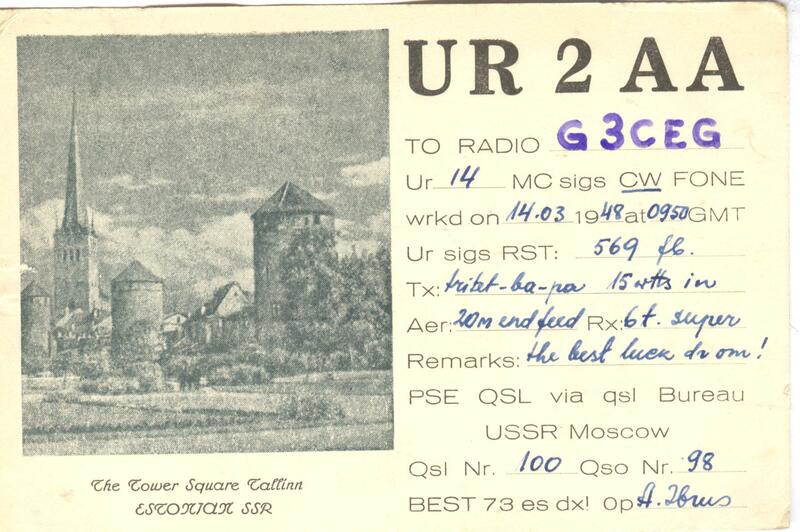 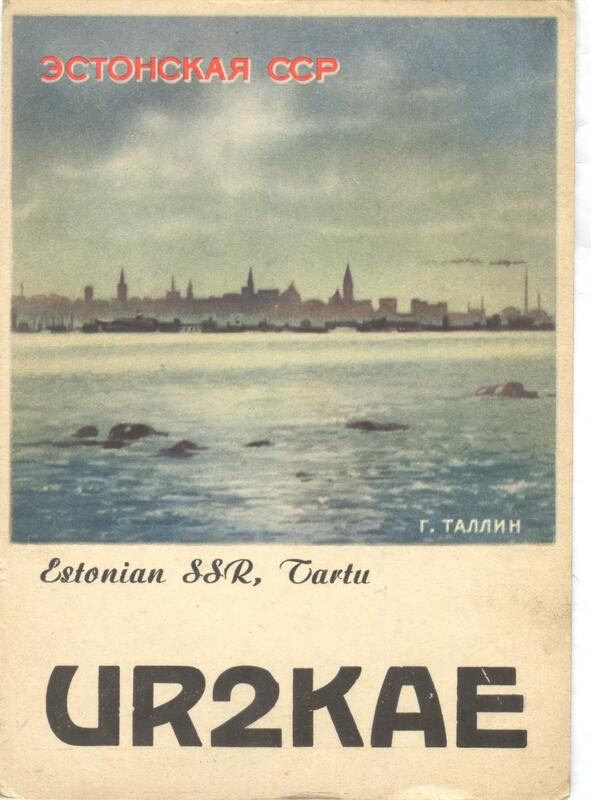 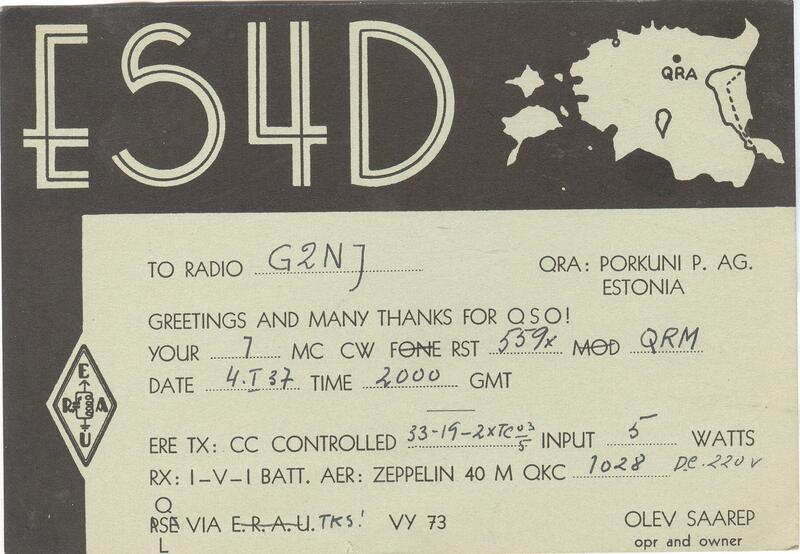 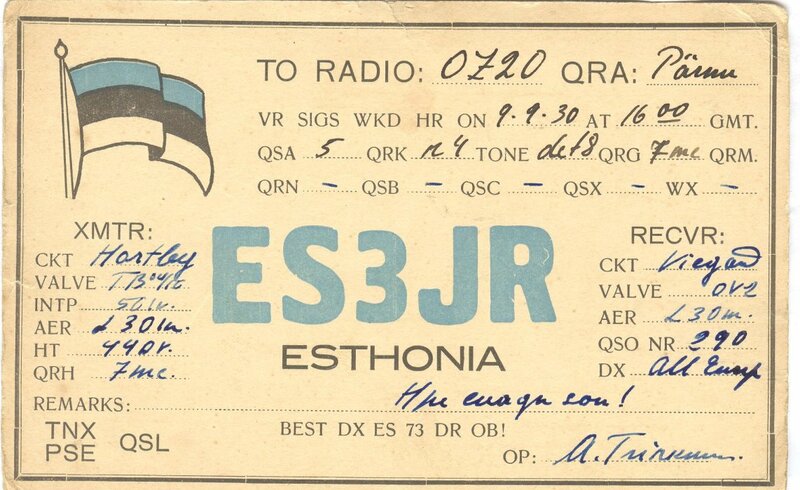 All stations were unlicensed until 1st March 1935, when the Estonian Radio Amateurs Union (ERAU) was officially registered. 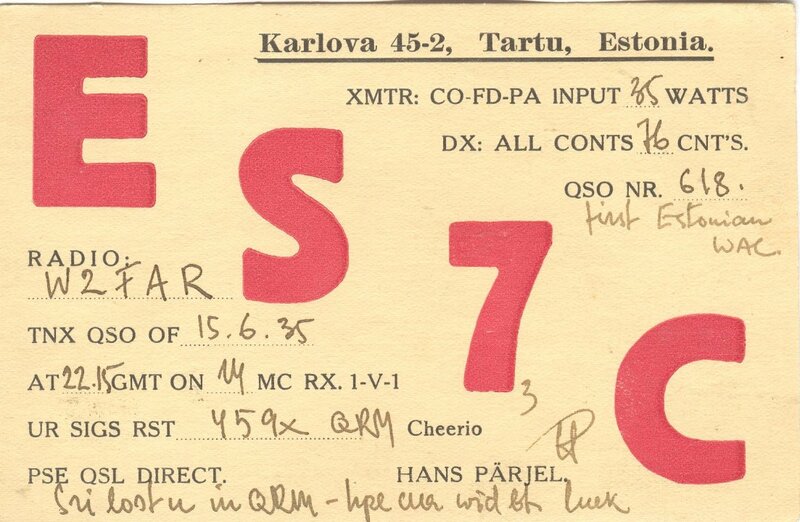 Prior to then, the opeators created their own call-signs. 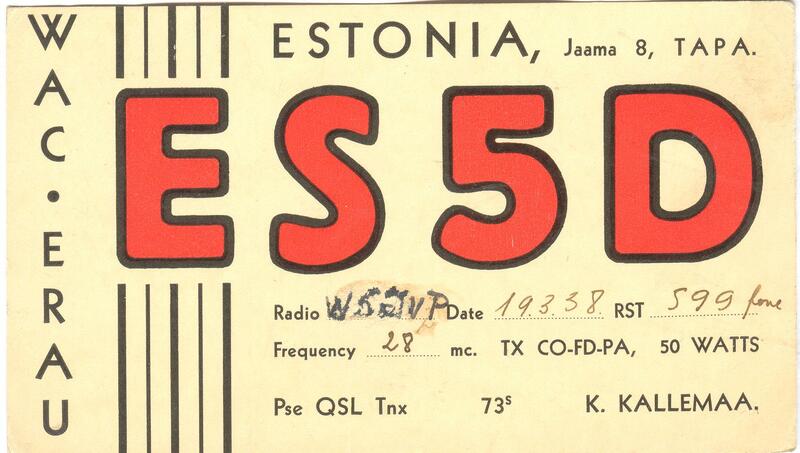 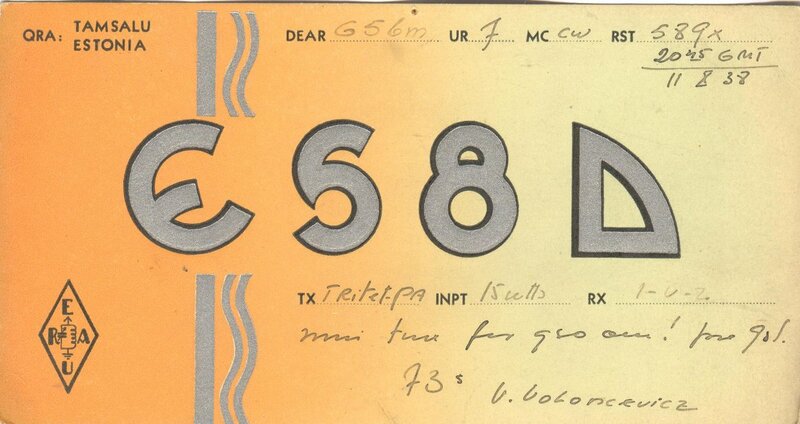 The ES prefix was used from 1st January 1929.